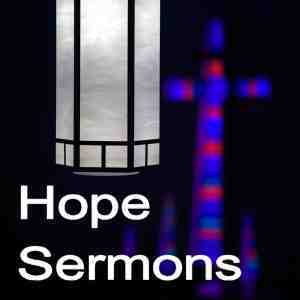 To play the sermon audio, click on the yellow speaker icon. To download the sermon audio to your computer, right click on the yellow speaker icon and select "Save Target As" or "Save Link As" on the menu. � Copyright Hope Lutheran Church. All rights reserved.